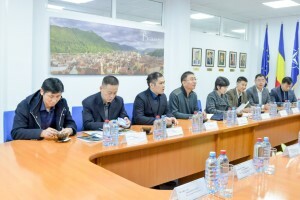 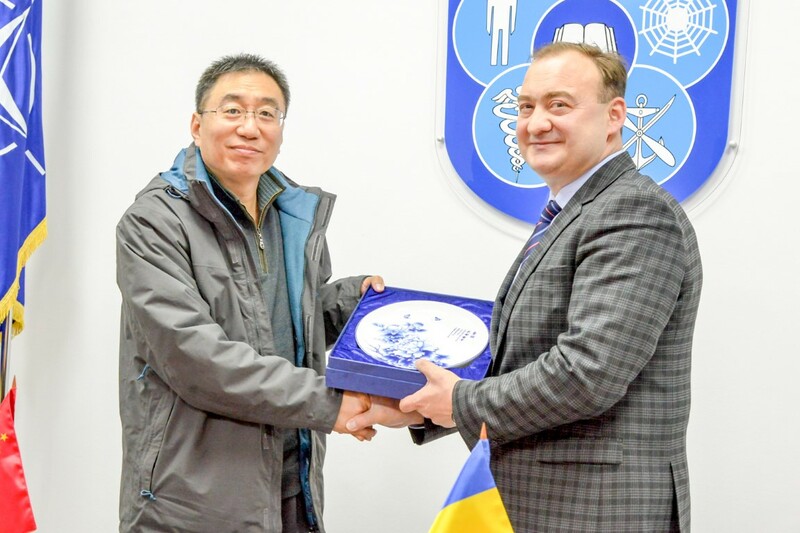 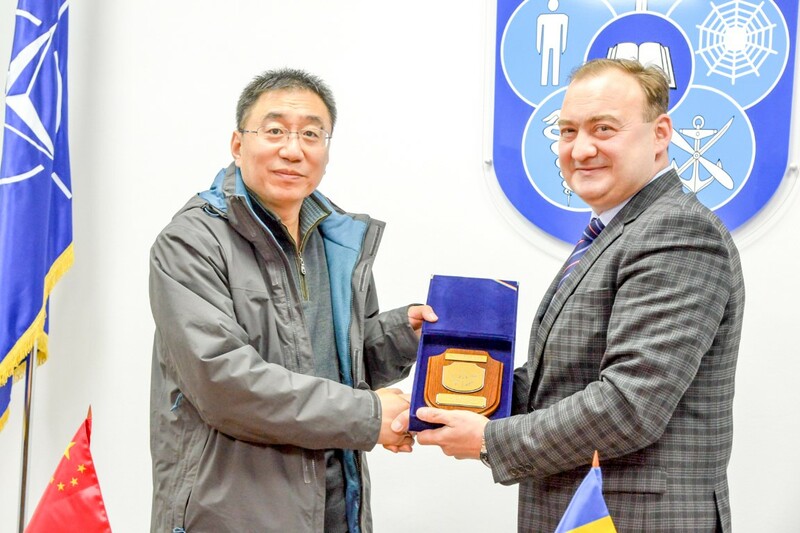 On Friday, 22 February 2019, the Regional Department of Defense Resources Management Studies (DRESMARA) received the visit of a delegation from the People's Republic of China headed by the Deputy Director-General of the International Military Cooperation Office (IMCO) within Central Military Commission, Superior Colonel Baoqun ZHANG. 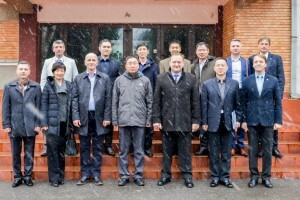 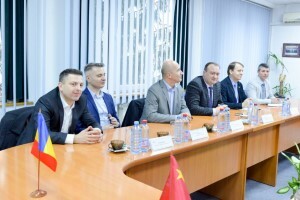 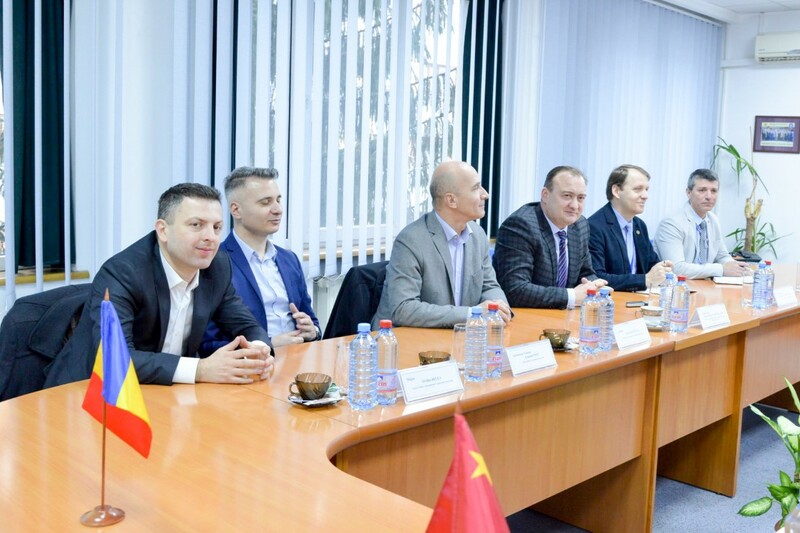 The distinguished guest, along with the members of the Chinese delegation composed of officers from command, education and training structures, IMCO and China's military attaché in Romania, was accompanied by the deputy of the International Defence Cooperation Directorate, Colonel Narcis MUNTEAN, and officers of the same structure. 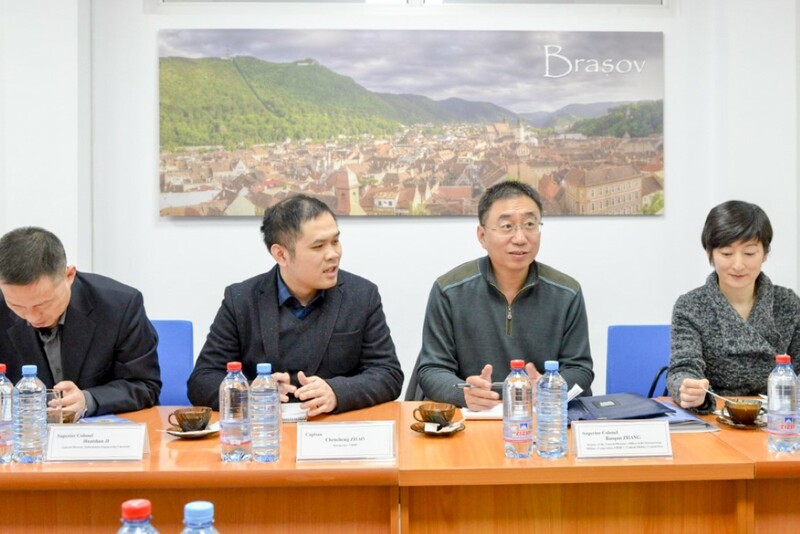 The program included the visit of the institution and the presentation of DRESMARA - mission, vision, objectives and activities, focussing on international cooperation and educational programs.